What redundant car do you want? I have limited space and limited money, so having more than one car is questionable, let alone more than one car that serve the same purpose. 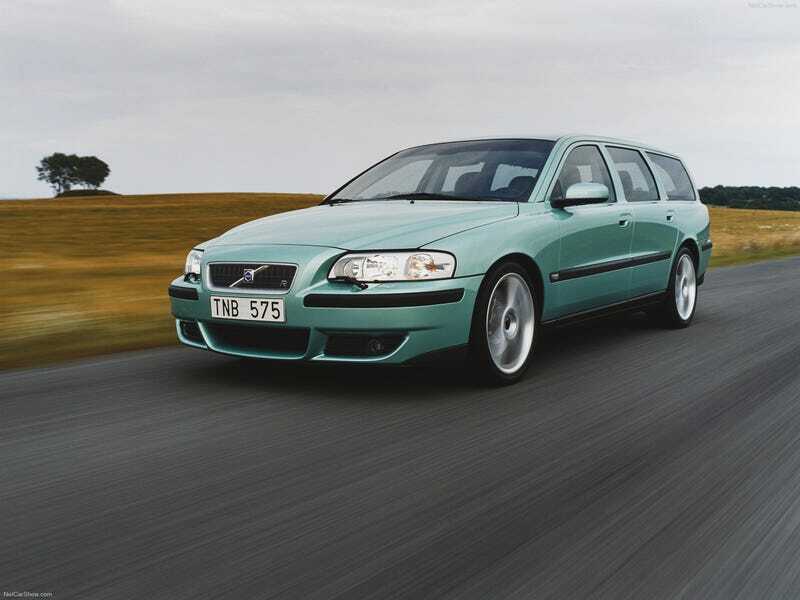 Despite this, I find myself wanting a Volvo V70, usually a V70R. Often an XC70 as well. I already have a wagon from the mid 2000s, so it would be fairly silly to get a second wagon, around the same age, That was designed to do almost exactly what mine does (excluding the R), and likely marketed towards the same demographic. Still, that doesn’t stop me from wanting one. This is partly because I was fairly seriously considering a V70 or XC70 as a replacement for my Blazer, in the event I got something more modern instead of getting a $1500 850 or 740 wagon or something. I was also looking at V50s, since they are much more plentiful in my area than V70s. I half-heartedly want one of those too, but it’s more of a mild interest than an actual want. V70s though, especially the Rs, are a definite want. Even an S60, which I believe is one of the best, if not the best sedan design from the 2000s. So what about the S60 instead? Well, it would be even harder for me to justify, since I almost always feel obligated to have the wagon/hatch version of something if available, because it’s so much more practical. So there. What about the rest of you? Here’s some more Volvo pictures.